We are very pleased that your student has chosen to participate in the Edison High School Athletic Program. 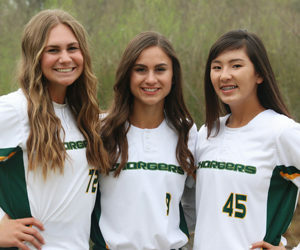 Edison High School has earned the respect around the state for the hard play of its athletes and the sportsmanship of its players, coaches and fans. We will do all we can to provide a positive experience for your athlete. To support this experience we have found it imperative to establish open lines of communication early in the season. This allows for quick resolution to questions before they become issues. We believe that we must all work together to support the efforts of players and to increase the enjoyment of interscholastic athletics. We must support the efforts of the community, school and program for everyone's benefit. Thank you for your consideration of our athletes, coaches, officials and fans. 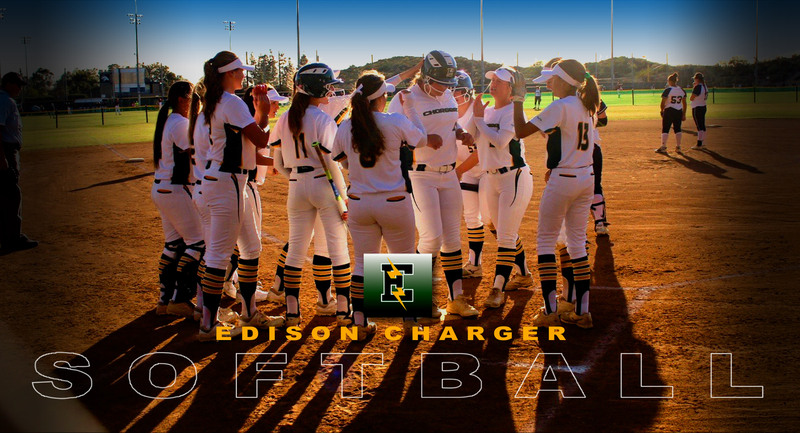 The intent of the Edison Athletic Department is to facilitate and enrich the education and personal growth of its students through their participation in competitive CIF athletics. We are committed to the welfare of student-athletes and staff, and advocate an environment that promotes excellence in athletic and academic performance, sportsmanship, diversity, and gender equality. For Parents-Player donations are accepted at anytime through our donate link below; or by checks mailed to our EHS Softball Boosters address below. Provide positive support, care, and encouragement to your student athlete and his/her team. Demonstrate good sportsmanship toward the visiting team, their coaches, officials, and their fans. Maintain positive behaviour and attitude at all athletic contests. Respect the position and professionalism of game officials. Refrain from the use of foul language. Refrain from yelling criticism at athletes, coaches, or teams. Refrain from making derogatory comments to players, other parents, spectators, game officials, or school administrators. Allow the coach to be responsible for your athlete during practice, games, or team related activities. Assist in providing for your athlete's safety and welfare. 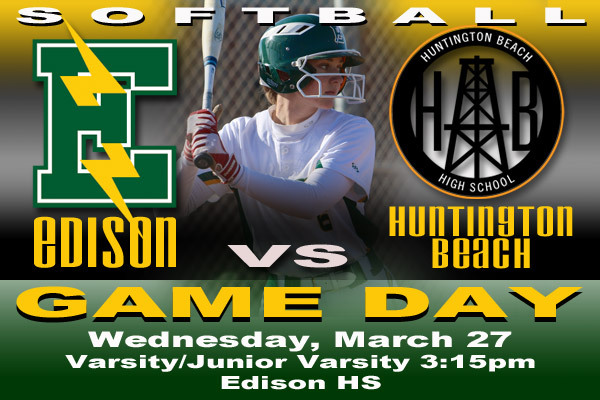 Abide by and support any rules, guidelines or policies of Edison High School, Huntington Beach Union High School District, and California Interscholastic Federation. Communication you should expect from your Athlete's Coach. 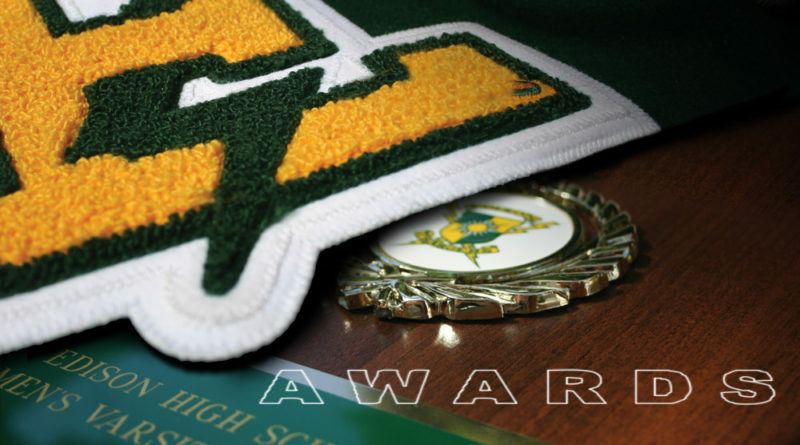 As your son or daughter becomes involved in the various athletic programs at Edison High School, he/she will experience some of the most rewarding moments in his/her life. It is important to remember that at times, things may not go the way your son/daughter wishes. At these times, discussions with the coach by your son/daughter may be the quickest, most effective way to clear up the issue and avoid any misunderstandings. Appropriate concerns to discuss with the high school coaches. First....your son/daughter should talk with the coach about his/her questions or concerns. If you need to speak with a coach, set up an appointment. Please do not approach the coach before, during or after a contest or practice. BEFORE- Know their goals, roles, and needs and accept them. DURING- Model poise, confidence, and good sportsmanship. Focus on our team. AFTER- Give them all the time and space they need. Be a confidence builder. Athletes are required to travel to contests on district transportation. Any variation of this policy must be approved by the coach prior to event and can only include that parents/guardians athlete.